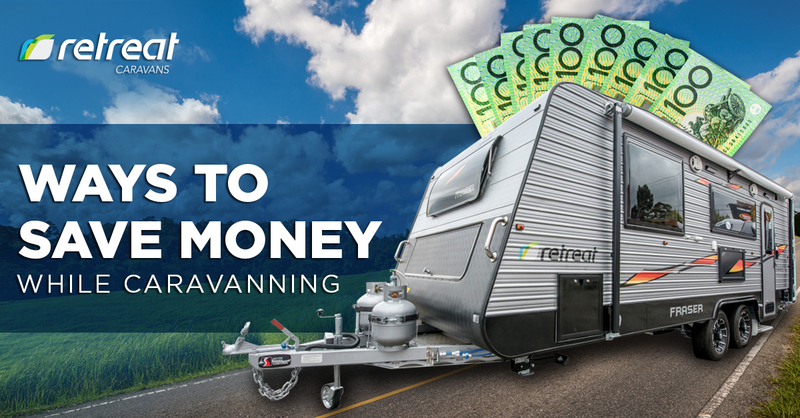 From fuel to food, water and parking space, expenses pile up as you caravan across Oz. If you’re starting out as an amateur, you’ll be astounded at how fast your budget runs out! Moreover, if you don’t have a job that gels with your nomadic lifestyle, things will only get tougher. Given this, the best solution is to be aware of your spending graph and limit your daily, weekly or monthly expenses. Here we have identified the biggest expenditures in caravanning. Fortunately, simple measures can help us cut costs accordingly. One of the biggest expenditures in caravanning is fuel. If your car is a gas guzzler, expect the cost to blow up. To avoid this, plan your itinerary and cut bounce rides before beginning your journey. Be aware of where you’re headed and of the fastest route going back. You can also explore the area better by lengthening your stays. In addition, remember that the heavier your rig is, the more power and fuel it needs to be pulled. Choosing an insurance policy that guarantees the safety of every important item in your rig is a must. As most caravan insurances do not cover everything, expenses and claim validities differ accordingly. 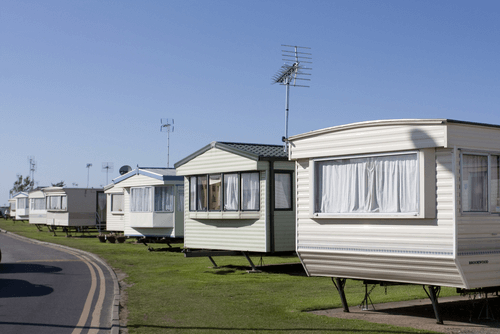 The right caravan policy saves you money during future claims in addition to cutting the annual depreciation cost. Besides having a policy, ensure that your caravan undergoes periodic inspections and annual checks every year. The right caravan insurance assures that you receive hospital care as well as accommodation during an emergency! From regular cleaning to routine inspections, a caravan must undergo regular maintenance to keep it in good condition. Without these and regular use will not only cause problems, but mitigate existing ones as well. In addition, if you leave dust or grime unchecked in the caravan structure for a long time, chances are, your caravan is damaged already! 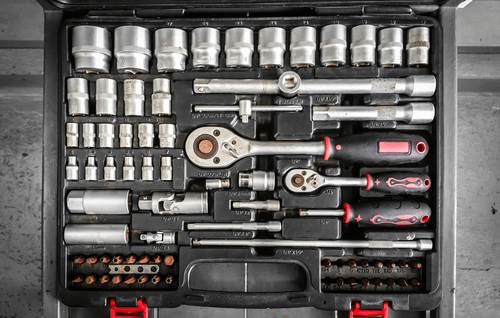 In the long run, regular maintenance is considered economical and safe. Always pack extra food to cut down expenses on restaurant food. Moreover, avoid buying or cooking more than you need per day. In addition, having your water containers full saves money for beverages. Moreover, you can save in setting up family meals. This is apart from the bonding moments your family will spend cooking together. Moreover, avoid buying snacks and piling up on unhealthy fats. Instead, cook your snacks beforehand and carry whenever treading out on foot. If you’ve been riding your house on wheels for long, you should maintain a fair power consumption across your appliances. Avoid using appliances with a high power requirement such as TV, microwave and refrigerator for a long time. Opting for alternative forms of electricity is smart. Moreover, regularly check and do necessary repairs on your electrical system to save up in the long run too. 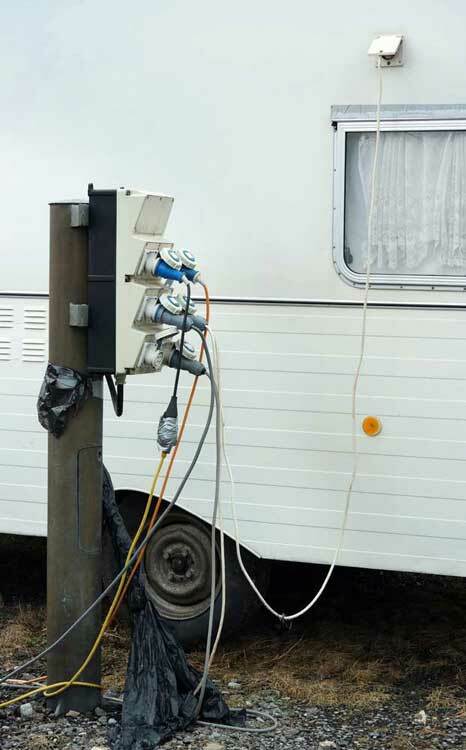 If you want to go off the grid, make a DIY Solar Power System in your caravan TODAY! Instead of paying for camping space, you can park your rig at a legally free camping space. Only problem is most free camping locations are remote and hence, the facilities are mostly primitive. For this, it’s best to carry your own water and food to explore each campsite well. Apart from saving, here are some opportunities to augment your budget, to enjoy a longer vacation. Yet another popularly accepted way of saving money is by taking up seasonal or temporary jobs. 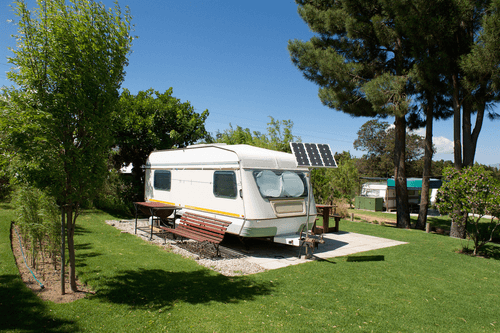 For one, you can take care of a caravan park during its off-season or supervise a countryside farm. Considered an ideal way of socializing as well, seasonal work is ideal for the nomadic routine and during harsh weather too. Additionally, most seasonal jobs also come with a free camping space, doubling in your savings! If you’re a genuine caravanner who also love to share, write, click pictures or record videos, you’re ready to take the virtual plunge into digital reality NOW! In fact, you’ll find many full-time caravanners online who are capable of helping you set up a website from your rig. A blog, website or even a Facebook page lets you help other amateur caravanners with your personal experiences, in addition to creating regular traffic for your content as well. Setting up a website is not a plain-sail, but you can surely make a good income from it if you give your 100% into the caravanning website for at least a year. 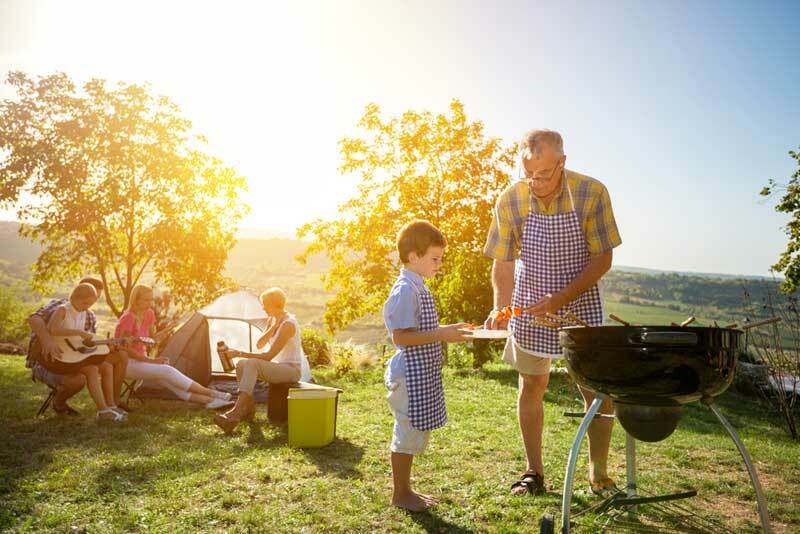 Make plans to stay at caravan parks during non-peak seasons to cut down on your camping charges by $10-$15! You can also book early, taking advantage of the discounts given to early bookings! Visiting places during non-peak seasons will also prevent the hassle of hunting down a perfect shade to park your rig, as most campsites are empty during the time. Use Zip lock bags or airtight containers to freeze and store remnant food. You can also mix the leftovers and cook the same as a tasty breakfast or snacks the next day too. Not only do you cut costs on groceries by saving leftover food, but you also save cooking time and the drudgery that comes with it. 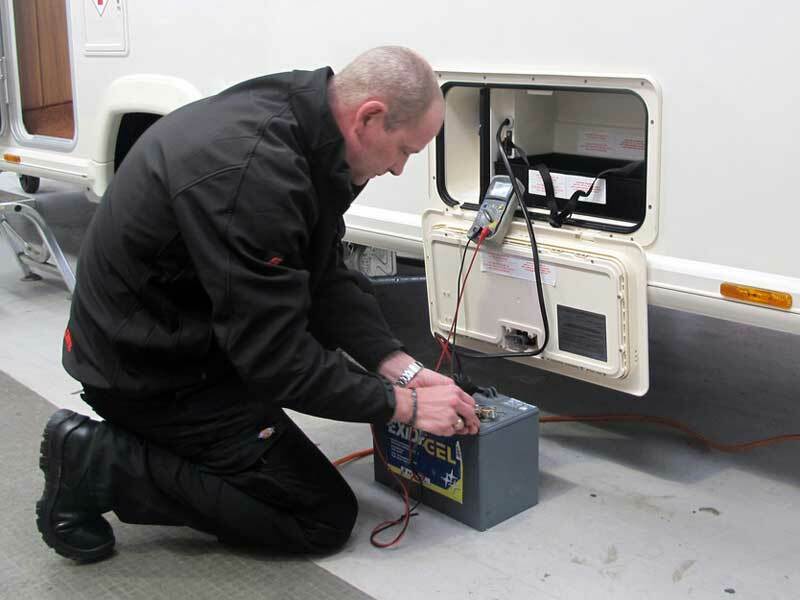 You can save money by learning common caravan troubleshooting and repairs too. Make sure you buy a quality toolbox before beginning your online research on caravan problems. Every caravan repair translates to exorbitant mechanic fees. From annual inspection to maintenance, knowing how to screw (or unscrew) your rig will help you save hundreds of dollars yearly. However, ensure that your DIY experiments are not filling your wallet than lightening it as well! Installing the right number of solar panels on your caravan roof can run most of your 12V appliances like the TV, microwave and heater free of cost. Besides the savings, solar power will also reduce air and noise pollution unlike a generator. As most solar panels take at least 25 years to expire, it is affordable, available and adaptive to the needs of most caravanners. While most people see caravanning a luxurious vacation, if you’re smart about your choices of shopping and driving, you can turn it easy and affordable! Watch out for 2017 Retreat Caravans new caravans for sale.